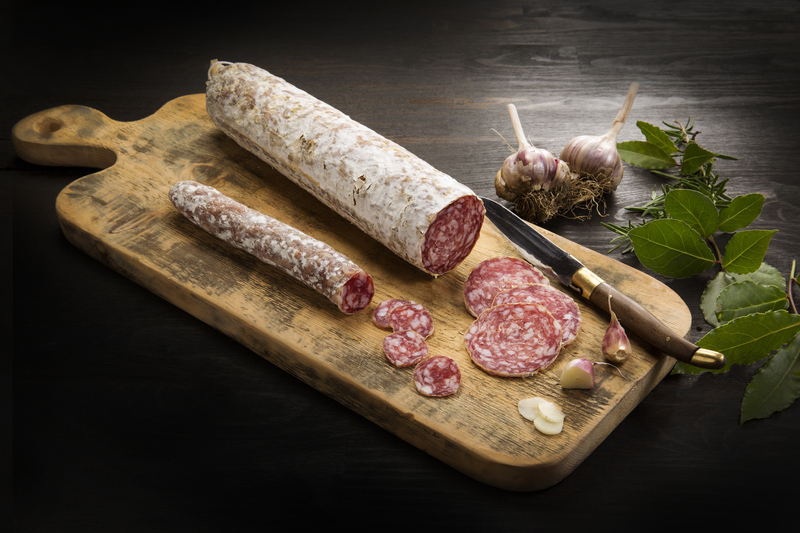 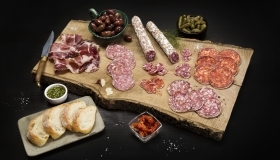 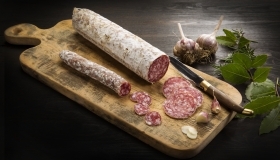 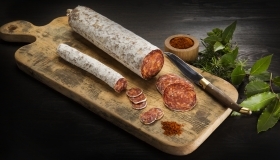 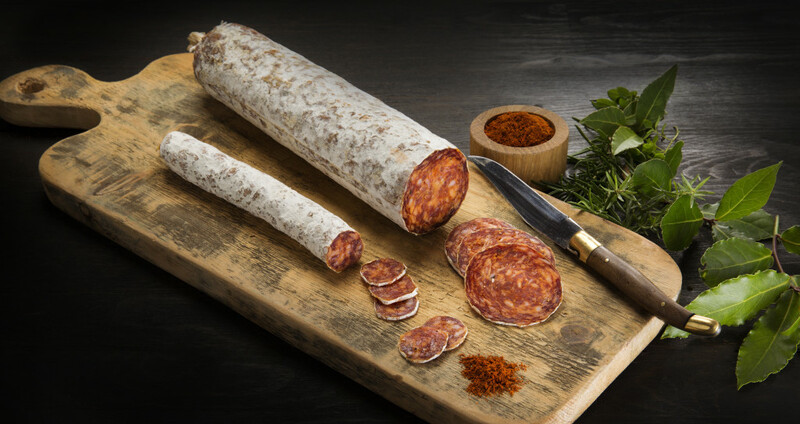 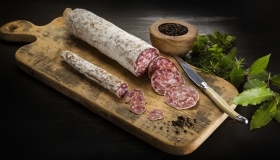 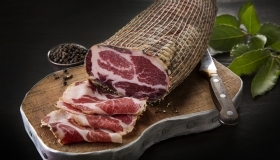 The Wooded Pig is a range of charcuterie made from free range pigs raised on a farm in Tara, Co. Meath. 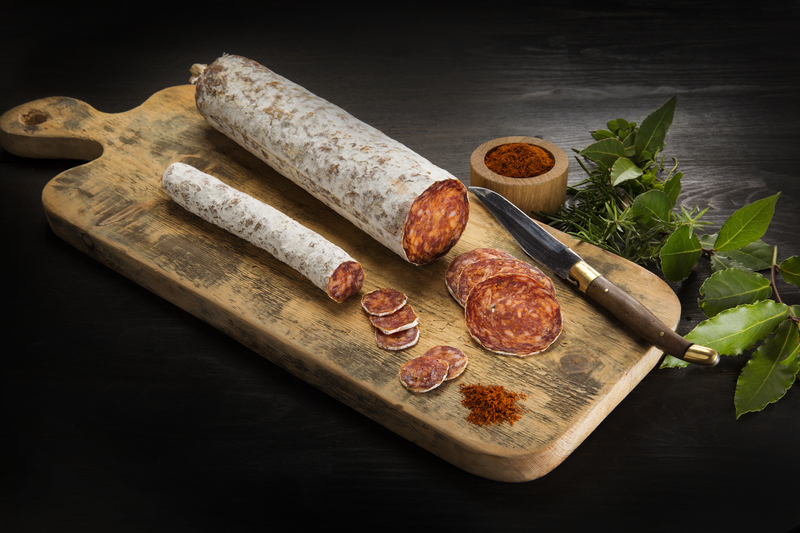 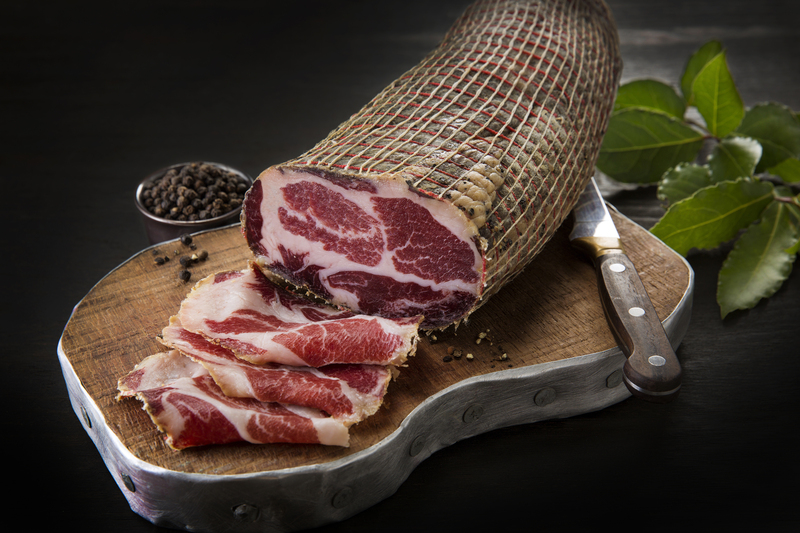 Using traditional continental curing methods we are embarking on a journey to develop a range of charcuterie products with an Irish twist. 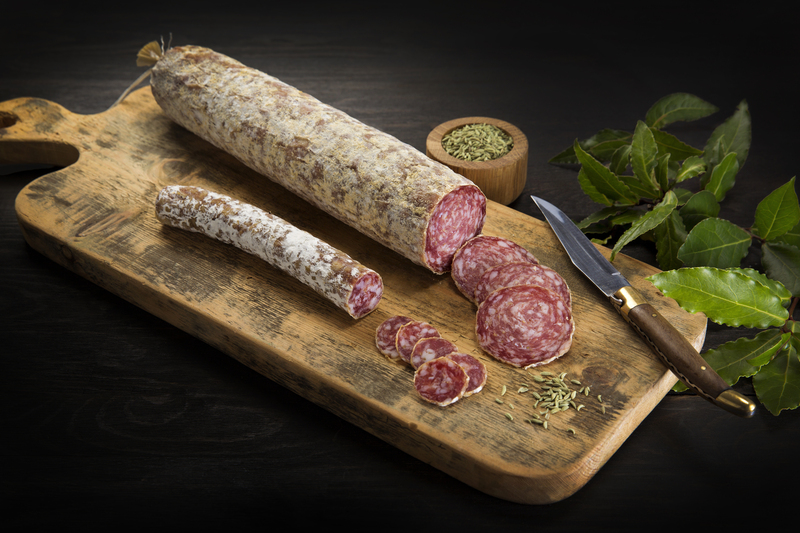 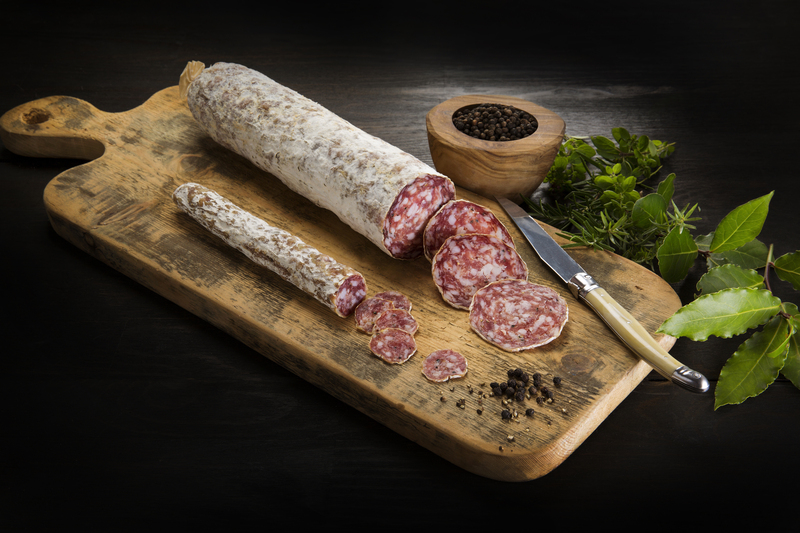 We are passionate about producing the highest quality Irish charcuterie using ethically raised free range Irish meat. 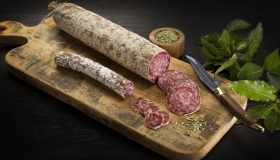 At the Dublin Flea Christmas Market The Wooded Pig will sell a large selection of salamis and whole muscle cures both sliced and whole. 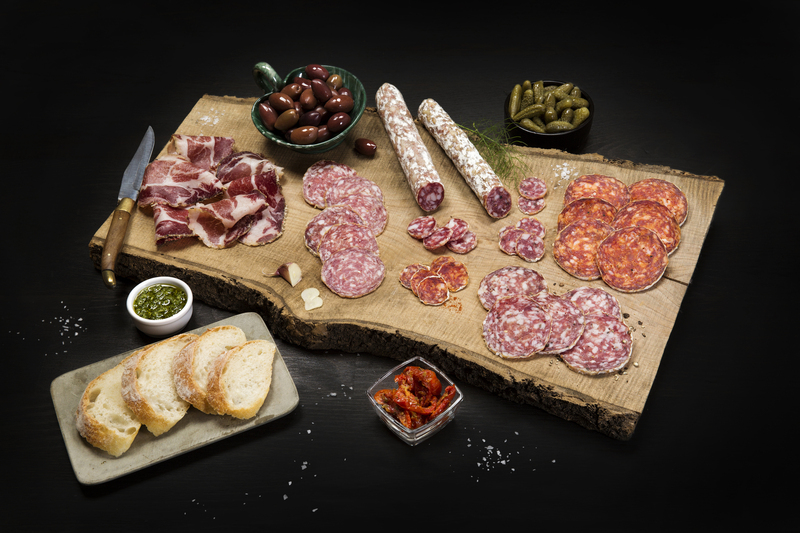 The charcuterie will be sold as single items (from €5) or gift hampers €20.